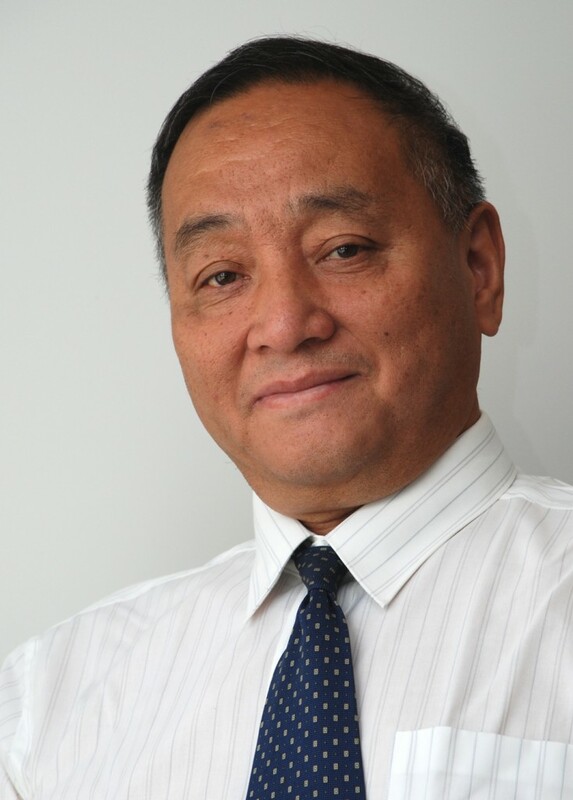 Shaoqi Wang, Head of ITER Administration. The past weeks and months have been a very busy time for the ITER Administration Department as we had to close the accounts for 2007 under the new budget structure, prepare the financial report for 2007 and at the same time finalize the three year budget plan including a revised 2008 budget. In doing so, a major step was taken with the new budget tool: Cognos being now operational. Cognos is the first step of the new Management Information System called DIAMS that Admin will implement in 2008. The second step of DIAMS will be the establishment of the powerful and widely used SAP for all administrative tasks (accounting, human resources, in-cash procurement). Cognos and SAP (forming the DIAMS project) will help us to provide quarterly reports and by this providing more transparency and delivering timely information. Together with the Project Office we are currently discussing the necessary changes within the Project Resource Management Regulations. The outcome will be presented to the next ITER Management Advisory Committee (MAC). In the Human Resources Division we are preparing the new staffing plan for IO while finalizing, like all the other departments, the resource estimates for Administration. Furthermore, we are currently formulating a proposal for changes within the Staff Regulations and we are defining rules and procedures for future Post Doc Fellows as a new category of ITER staff. We will also specify the status of the Visiting Researchers and of the Short Term Appointees. Regarding the recently established Staff Committee, we see it as our job to coordinate the activities between staff and the Director General in order to establish a good and sound relationship. The Procurement and Contract Division is currently organizing calls for tenders, placing contracts and purchase orders, while finalizing the whole set of rules and procedures for contracts and preparing the In-Cash procurement plan in support of the various technical departments. The logistics unit was literally on the move during the last few months carrying out the staff moving plan, meaning they had to organize the move to the 140 new offices in extension II. The next step will be preparing the move to the new Joint Work Site II including accessibility and transport, which will not give this unit much time to relax. The new JWS II will provide office space for 300 staff and is expected to become available by October this year. As I am talking about all these tasks and challenges coming up, we are very happy to welcome as of today two new Division Heads for Finance (Hans Spoor) and for Contracts and Procurement (Fiona Digby-Grant) as well as two administrators for the Human Resources and Procurement Divisions. Currently, Administration comprises 30 staff members. By the end of 2009, a furtherr nine more staff will be in post. We are fully aware that a smooth and efficient operation of Administration is needed to ensure good progress for the ITER project. Therefore we will continue to improve our services to the IO management as well as to all staff members. Our goal is to become a One-Stop Service Centre.